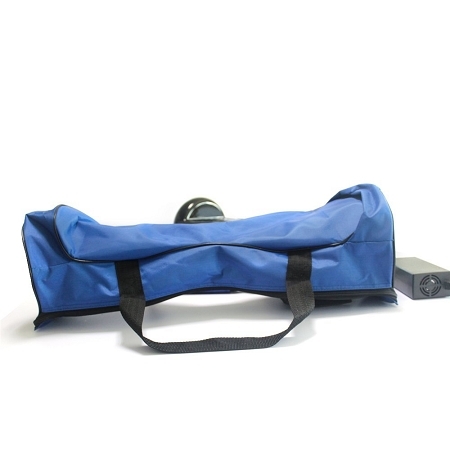 Hoverboard carry bag for 8 inch hoverboards. The easy way to carry your hoverboard. This carry bag makes it easy to transfer your scooter without damage. Made of lightweight nylon for a durable construction. Fits most hoverboards with 8 inch wheels.